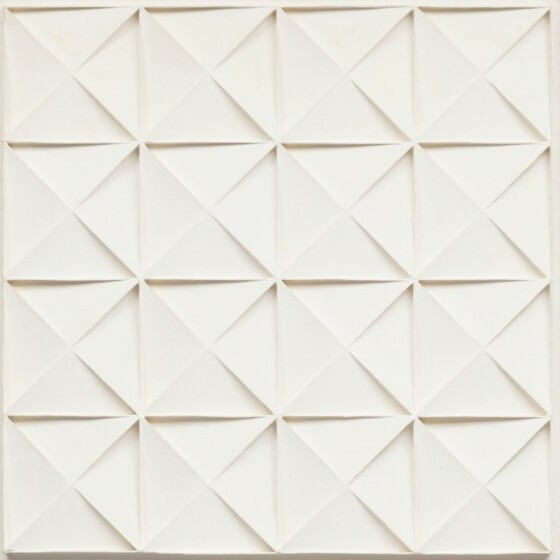 A work by artist Jan Schoonhoven, stolen from the Bommel van Dam Museum in Venlo several months ago, has turned up at Sotheby’s, stopping the sale after a Dutch fence confessed to police that he had tried to sell the work. 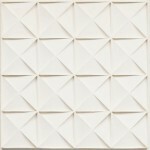 The 1969 work had already achieved a sale price of €214,000, sold under a different name and turned 90 degrees in the catalog. The auction house acknowledged that it had already been investigating the work after buyers became suspicious. This entry was posted on Wednesday, August 21st, 2013 at 9:06 pm	and is filed under Art News. You can follow any responses to this entry through the RSS 2.0 feed. You can leave a response, or trackback from your own site.